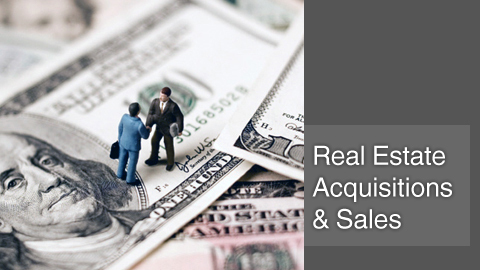 Our team has worked on a broad variety of real estate acquisitions and dispositions. Lavaee Law Group is uniquely positioned to advise clients on all aspects of a real property transaction and handle every detail from due diligence to financing. Our attorneys are capable of advising clients regarding purchases and sales of single family residences, office buildings, shopping centers, multi-family residential properties, hotels, industrial and warehouse sites, and other commercial properties. We go beyond the traditional legal role of document preparation and due diligence. We are deal-makers and skilled negotiators. Our goal is to provide a full service real estate experience that advises and advocates on behalf of our client during every phase of a transaction. Whether it be structuring, negotiating, drafting, executing, financing, or closing a deal, Lavaee Law Group will champion our client’s position and do so cost-effectively. To get started with a free and confidential consultation, please contact our office toll free or via email to speak with a real estate acquisition attorney Beverly Hills.